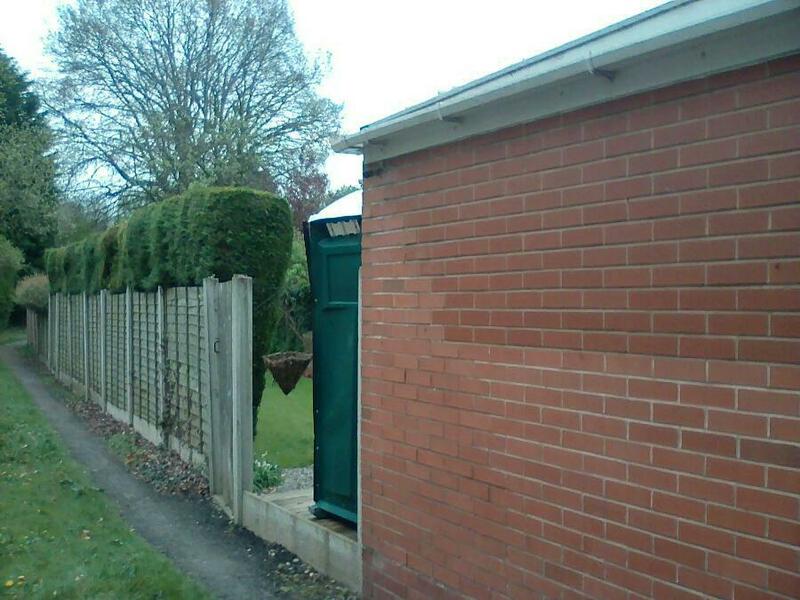 Welcome to Midland Toilet Hire Fence Hire. 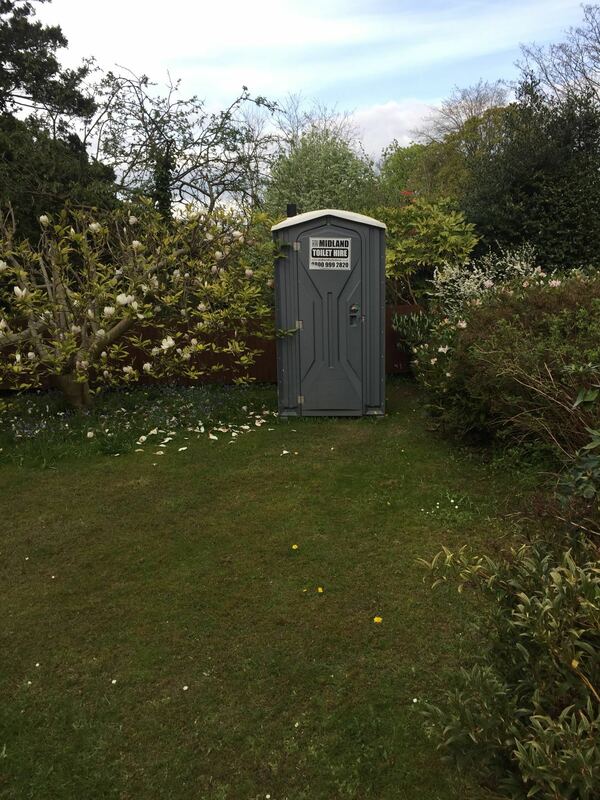 West Midlands Fence Hire – Toilet Hire, Fence Hire, Temporary Fencing Hire is a family owned and operated Midlands based business. Our products are designed to meet all of your temporary fencing requirements, from short term to long term. No job is too big or too small. 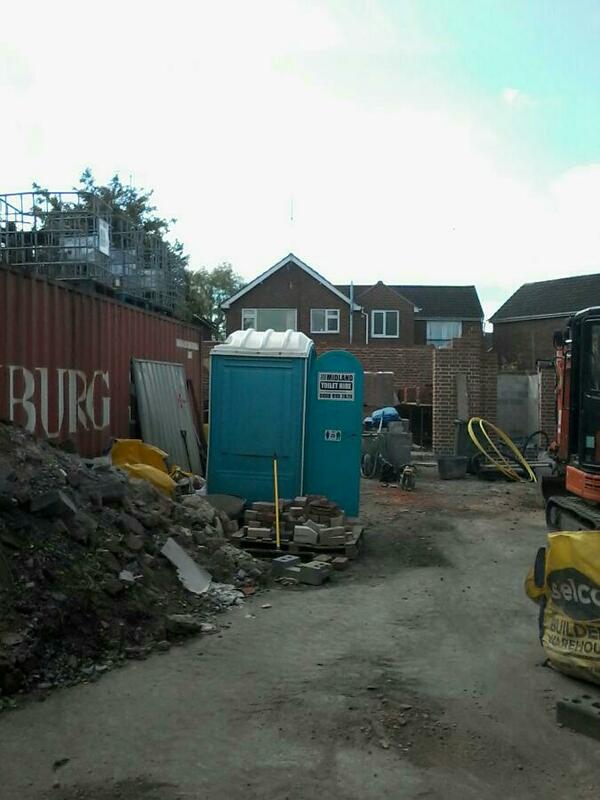 At Midland Toilet Hire Fence Hire we pride ourselves in timely and reliable customer service and support. We specialise in Temporary and Welded Wire Mesh Temporary Fencing panels at competitive prices. 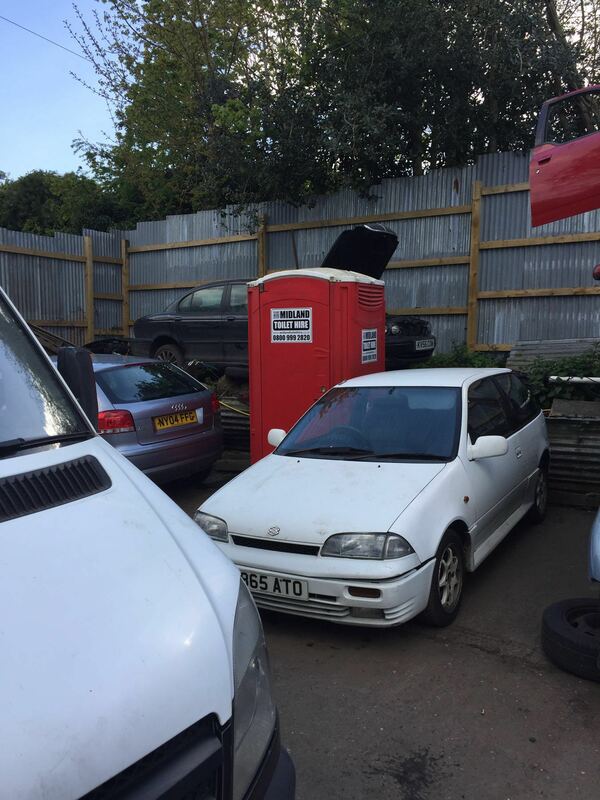 The quality of the temporary fencing provided by Midland Toilet Hire Fence Hire stands tall among others because our temporary fencing is all Heavy Duty panels ( i.e. panels, bases, & Clips). We can anchor our temporary fencing to the ground with the help of back stays to minimise and avoid unhappy charge of damage charges cost to our customers. 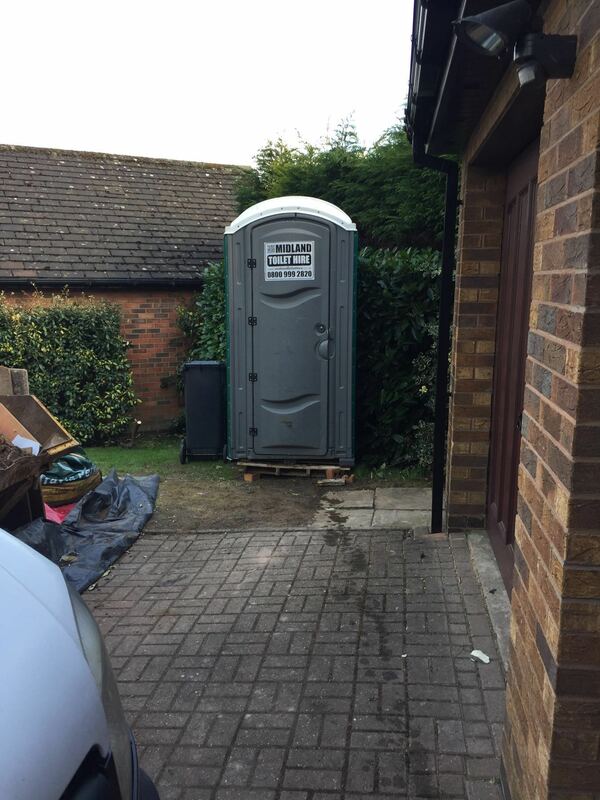 Midland Toilet Hire temporary fencing hire are more focused towards providing the best service available in the market & to keep long term relation with our clients. We want you to come back a hire from us again. Call us on 0800 999 2820 or use our http://www.midlandtoilethire.com/contact-form for further information.